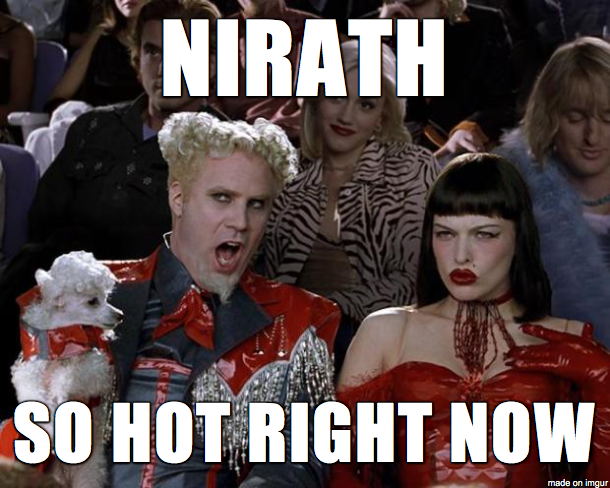 Welcome to the Kingdom of Nirath; an open community of countless and prosperous opportunities. Nirath is an international community that supports all types of Play-styles, and hopes to provide a mature, relaxing and respectful environment. Recruitment thread is under reconstruction. Please join us on Discord by clicking on the Image below for further information. Thank you, a face-lift never hurts... unless it's an ugly one! 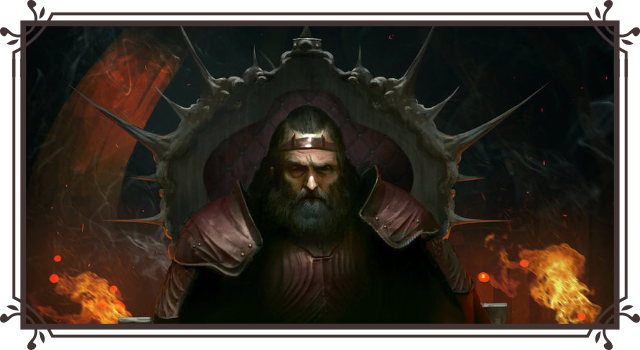 House Storm and the Earldom of Thunormore stands with the Fire King of Nirath! The King is honored, House Storm! Ps: Don't forget the fire extinguisher! A great introduction topic my Liege. Hail king Dragor! You also have the allegiance of House Harrowfall, my king! 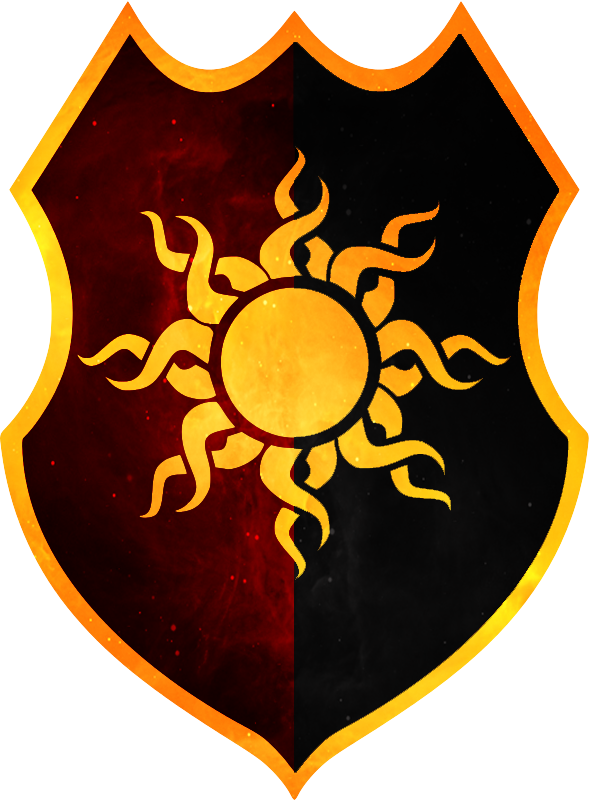 House Harrowfall, Let the flames burn fiercely, welcome, brother. The Count of Westmarch is forever pledged to Nirath! The Count of Westwatch is forever pledged to Nirath!